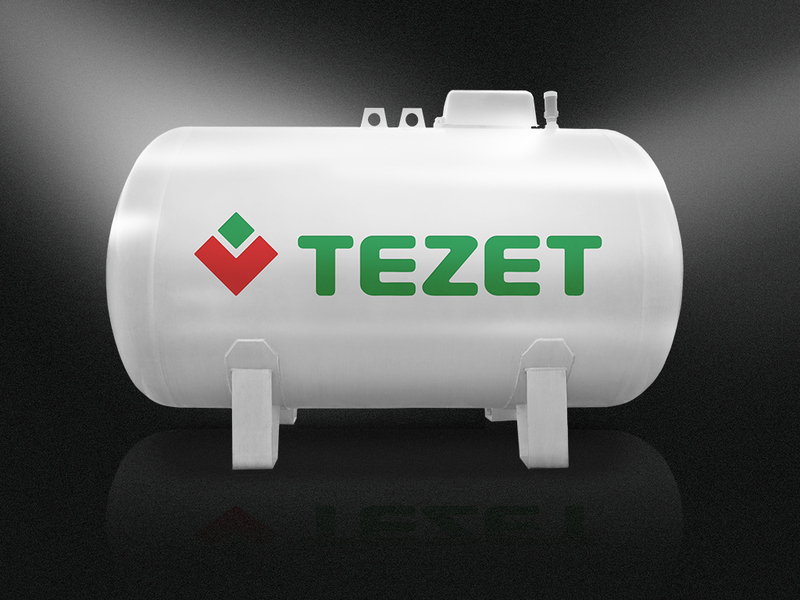 We are a direct importer and one of the largest LPG suppliers in Poland. We have offered professional and comprehensive services in wholesale, deliveries to LPG stations, heating and process systems, distribution of cylinders and professional service for 25 years. We operate a handling terminal, a modern accredited laboratory, our own fleet of road tankers, a professional logistics base. We have implemented the quality management system ISO 9001:2000. We have been awarded the European AEO (Authorised Economic Operator) Certifi cate which confirms our reliability in the eyes of potential partners worldwide. We rank 500 among largest companies in Poland and 10 largest companies in the Lubelskie Voivodeship. Produkty i usługi: Wholesale of LPG, deliveries to LPG stations, deliveries to heating and process systems, distribution of gas-containing cylinders, technical service.